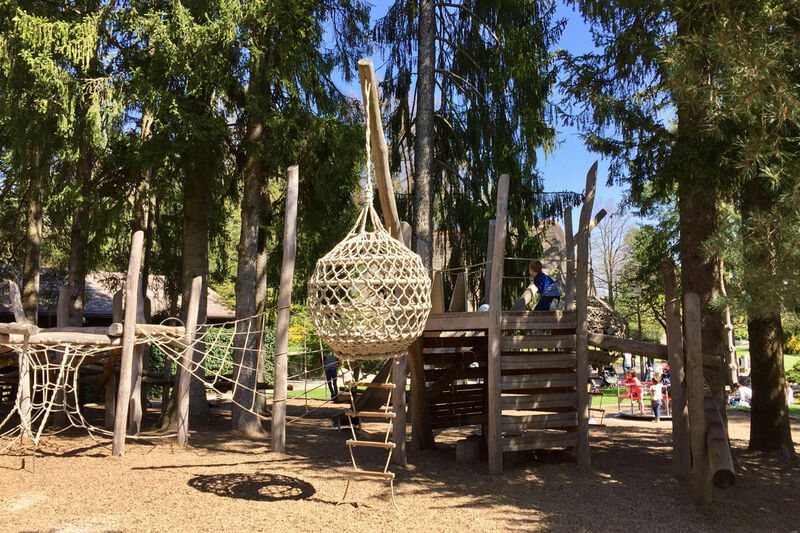 The sun is shining, the weather is sweet... Quick, grab your children and let’s explore the fun activities that Zürich has on offer for families! Here are some of our favorites, along with an indication of whether they will be a strain on your wallet. Whether you prefer to have a refreshing dip in fresh water or in a pool, Zürich definitely is not short of outdoor swimming facilities. 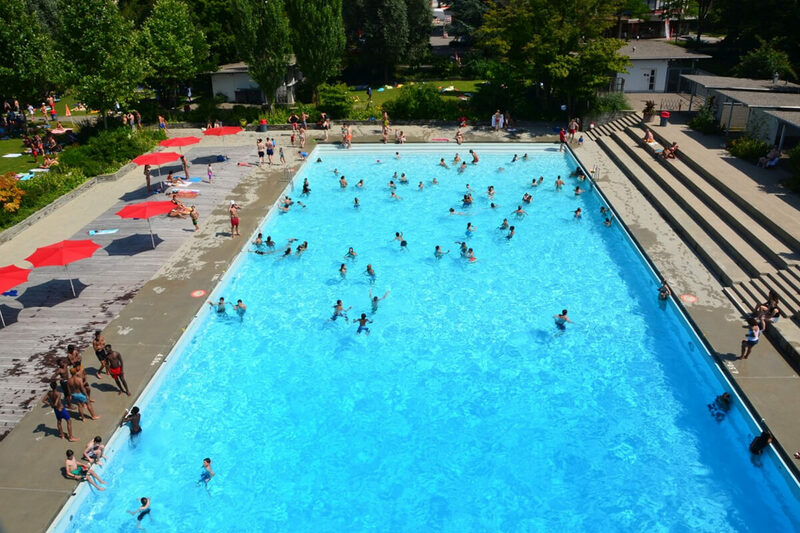 Some of our favorites for kids are: Strandbad Mythenquai with its sandy beach, lake-side vista and yummy food catered by Hiltl; Flussbad Unterer Letten because the entry is free (and because it has a cool kids pool and playground, of course!) and Freibad Allenmoos for the endless choices of fun pool activities! The GZs offer so many different kinds of craft, art and messy play workshops for children that it will leave you lost for choice. Best just to drop by your local community center and check out what they have in store this summer for your youngsters. Or just hang out at their great outdoor playgrounds which often include small city farm areas. It is a dream come true for little Thomas the Tank Engine fans! 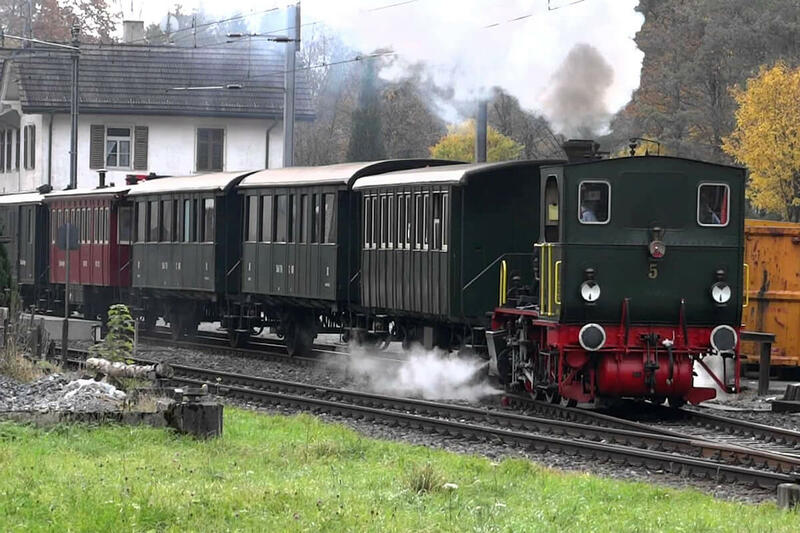 The historic steam train departs from Zürich Wiedikon on the last Sunday of every month between April and October – and it takes you right along the river Sihl to Sihlbrugg. Combine the train ride with some other outdoor activities – for example, go and check out the nearby Wildnispark Sihlwald. It is worth the stop! 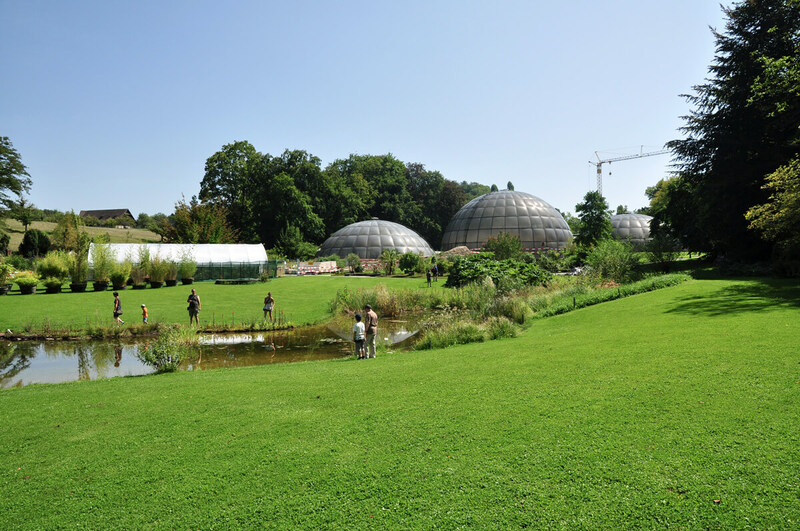 Rain, hail or shine – the Botanical Gardens of the University of Zurich are always a great spot to go with your offspring. In summer, you can lounge on the grass and have a picnic. In winter, you can escape the cold and feel the tropical climate or desert heat in the green houses. Ah yes, and you can learn loads about plants, too! The bad news are that the Theater Spektakel is only on for a limited time. (It takes place from Aug 17 to Sept 3, 2017.) 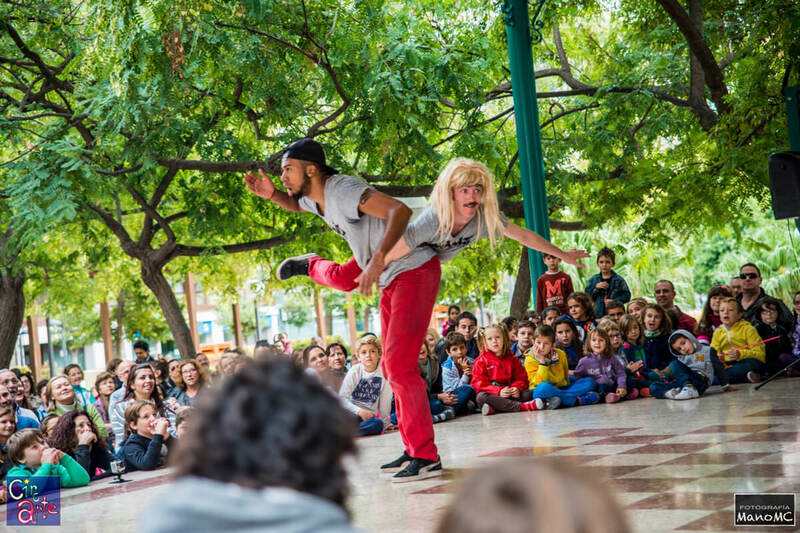 The good news are though that during those 18 days, this annual festival will without a doubt captivate your kids, keep them entertained and may even spark their interest in theatre and dance. Make sure to bring your swimming stuff as this colorful festival takes place at Landiwiese (right between Strandbad Mythenquai and GZ Wollishofen). 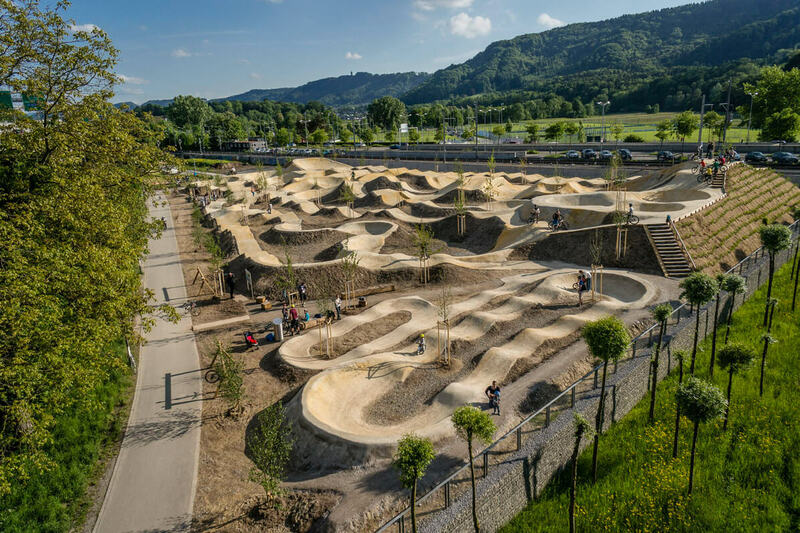 Yes, we said it before and we will say it again: Zürich boasts an impressive 160 public playgrounds! Nothing better than a cool playground for little explorers to play freely, run around, kick a footie, climb and make new friends. Have you ever heard of the EPI-Klinik? It’s a hidden gem. This is a little bit of a secret gem that (usually) only locals know about – because who would guess that a medical clinic would offer a little pet farm, a playground and a café with an amazing view that is open to the public? And yes, the view is stunning indeed! Don’t we always seem to encourage our offspring to reach for the stars? Well, at this place, we are definitely a step closer to (at least) seeing the stars and planets – and to learning all about them. Make sure the skies are clear! 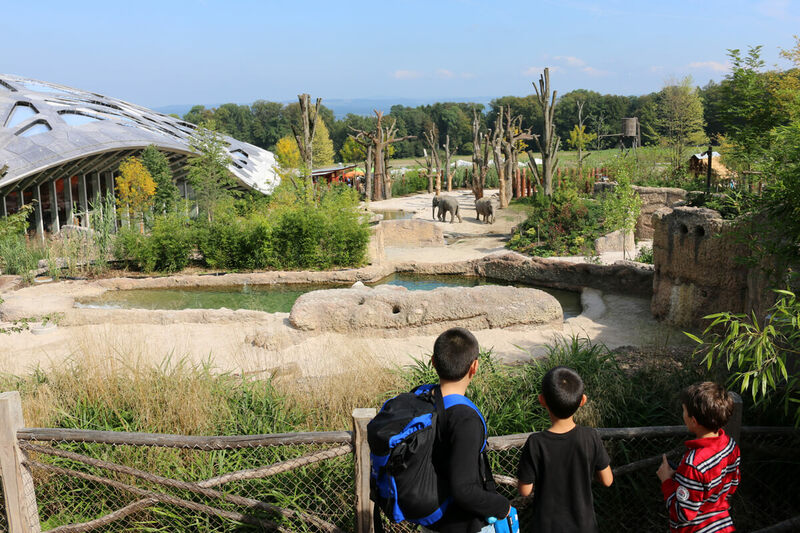 Whether you are there to get a glimpse of the new star of the zoo – the elephant baby Ruwani – or because your kids just love the different playgrounds, an excursion to the zoo is always a good idea. But how about seeing the zoo in a different light for once? Check out the night expeditions for families, where you get to spend a night at the zoo! As parents, we get asked so many questions. For some, we have good answers, for others, we don’t always. Taking your kids on one of the three interactive audio experiences around town is a great way to provide them with some answers about climate change and what the city is doing in order to protect the environment. The tours are offered in German and English and can be obtained at the tourist information inside the Zürich main station. This is absolute track heaven on more than 5’500 sq m for all BMX and freestyle fans. No matter whether your kids are beginners, little pros or prefer to observe, this four-course bike park guarantees an action-packed afternoon for all. And it is right behind the Sihlcity shopping center, so perhaps you can combine the visit to the bike park with some retail therapy? Now, stay tuned for our upcoming list on things to do with kids on rainy days! Nuria’s life-long passion for language led into a (freelance) career in writing and communications consultancy. Switzerland is Nuria's beloved home country, but the world is her oyster. Nuria loves traveling near and far, even though these days, it means globetrotting with kids in tow.